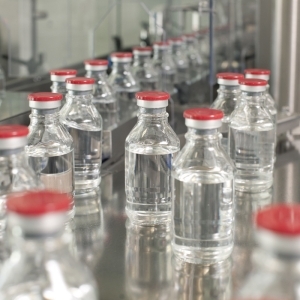 As a global manufacturing site for sterile pharmaceutical products, BIPSO GmbH is a “centre of excellence” within the Bracco Group. Part of the world's leading companies engaged in the manufacturing of gold standard imaging solutions that address the evolving needs of patients. 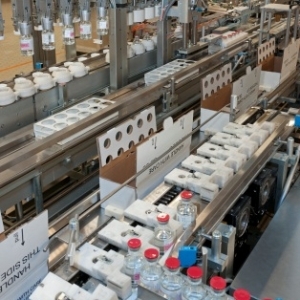 BIPSO (Bracco Imaging Pharmaceutical Sterile Operations) is the most important sterile manufacturing site of the Bracco Group. We offer apprenticeship positions for motivated trainees who are keen to shape their future in the chemical and pharmaceutical field. Internship opportunities for current university students who want to work with BIPSO to develop their thesis or come to us for work experience. Our contrast media improve the representation of structures and functions within the human body and are used in X-rays, computed (CT) and magnetic resonance tomography (MRT) and ultrasound examinations. Our site in the Singen industrial park covers all the functions involved in the manufacturing and packaging of sterile pharmaceutical products as well as the necessary logistics for raw materials, semi-finished products and finished goods.